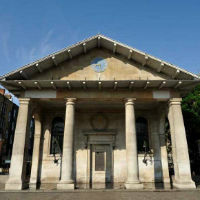 We take a closer look at the historic church of St Paul’s Covent Garden to find out what makes this venue for the next London Firebird Orchestra concert on 16 June so special. In 1630, the Earl of Bedford was given permission to demolish buildings on an area of land he owned north of the Strand for redevelopment. 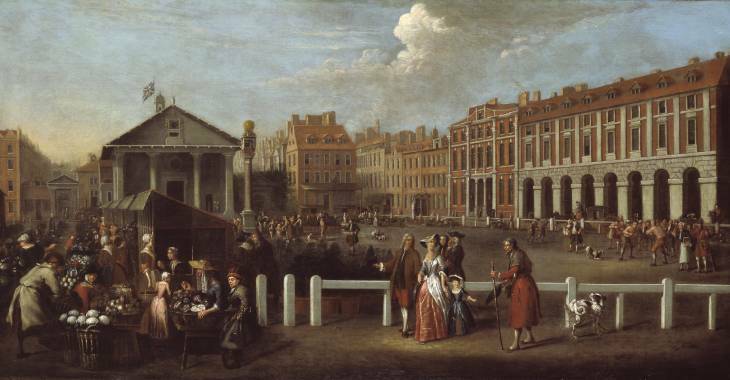 The result was the Covent Garden Piazza – the first formal square in London. Lord Bedford approached the architect Inigo Jones to create “houses and buildings fitt for the habitacons of Gentlemen and men of ability”. Lord Bedford also asked Jones to include a simple church “not much better than a barn”, to which the architect apparently replied “Then you shall have the handsomest barn in England”. 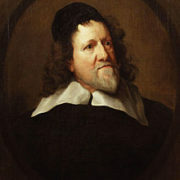 Inigo Jones introduced the classical architecture of Rome and the Italian Renaissance to Britain. He left his mark on London in buildings such as the Queen’s House in Greenwich and the Banqueting House, Whitehall which propelled Britain into a golden age of architecture. St Paul’s was completed in 1633 and was the first entirely new church to be built in London since the Reformation. Jones used as his inspiration the early forms of Roman temples such as the Etruscan temple at Potonaccio. One would normally expect the entrance to be through the magnificent portico leading from the piazza. In fact Jones designed three doors along this façade and intended to have the altar at the west end. But due to pressure from the church hierarchy these doors had to be blocked up and the entrance moved to the much plainer west side through the churchyard. The church is known affectionately as The actors’ church with its long association with the theatre community dating back to 1663 when the Theatre Royal, Drury Lane opened, the first of many theatres in London’s West End. On 9 May 1662, Samuel Pepys noted in his diary the first “Italian puppet play” under the portico. 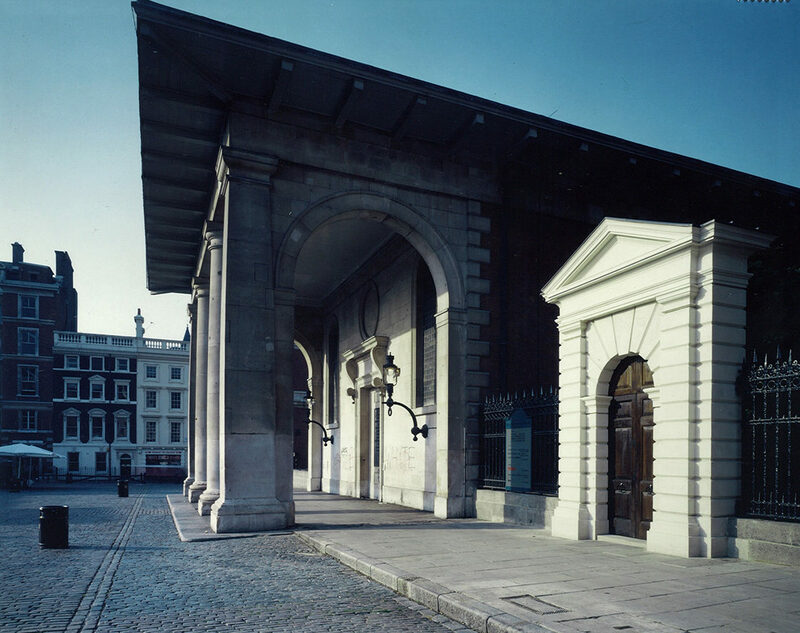 The portico was also the setting for the first scene of Shaw’s Pygmalion, the play that was later adapted as My Fair Lady. Many well known musicians, artists and actors have memorials in the church including Thomas Arne, Sir Charles Mackerras, Dame Edith Evans, Sir Charlie Chaplin, Sir Noël Coward, Gracie Fields, Stanley Holloway, Boris Karloff, Vivien Leigh and Ivor Novello. 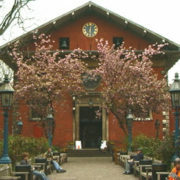 Today, as well as being a living church community this fascinating building hosts many concert and other performances throughout the year in the centre of the city. Join us for our sumptuous summer event as we return to our favourite venue at St Paul’s Covent Garden for a romantic evening of Russian masterpieces on Thursday 16 June.